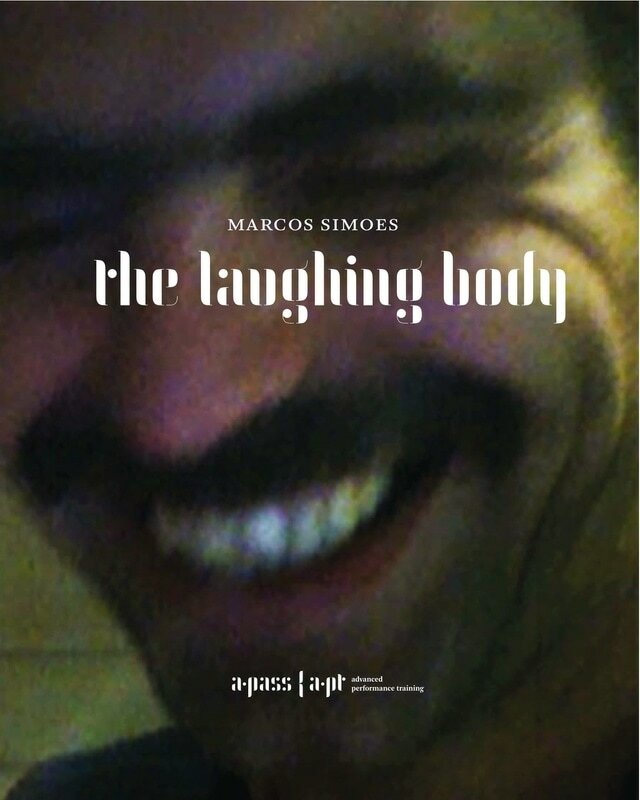 The Laughing Body is the result of a 12 month research project, developed by choreographer Marcos Simoes, in the context of the a.pass | a.pt training programme. His research trajectory can be traced throughout this publication, as well as in a performance and an exhibition that were shown in Antwerp (deSingel and lopitâl) in April & May 2009. These works were created in collaboration with video maker Marcelo Mardones, composer Christophe Albertijn and dancer and choreographer Varinia Canto Vila. 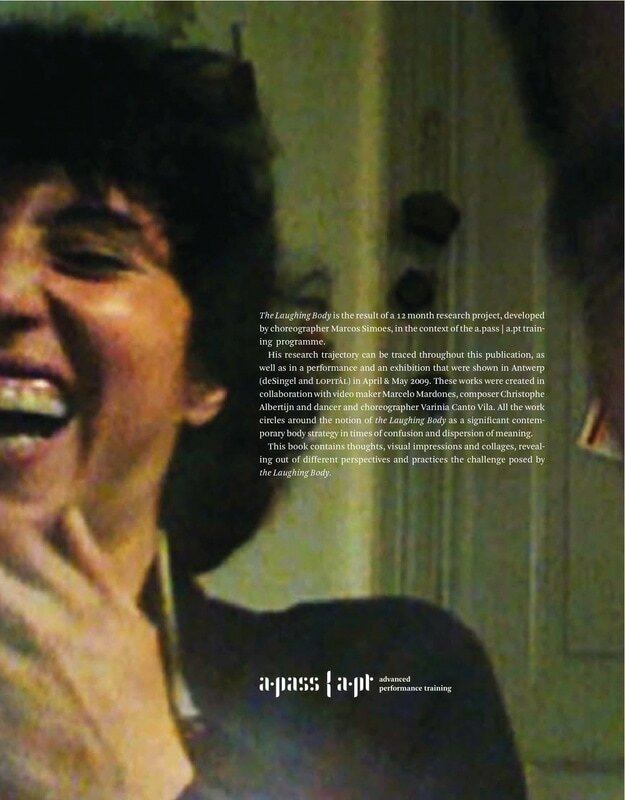 All the work circles around the notion of the Laughing Body as a significant contemporary body strategy in times of confusion and dispersion of meaning. This book contains thoughts, visual impressions and collages, reveal- ing out of different perspectives and practices the challenge posed by the Laughing Body.